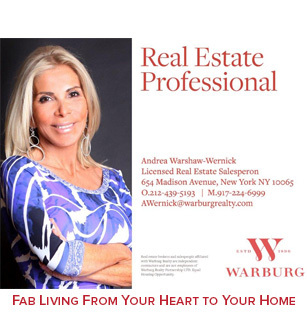 Fabulous at 60’s host Andrea Warshaw-Wernick brings back the always popular Lisa Ronis, for an interview on, “should we call him, or not?” Lisa is a New York City matchmaker who specializes in introducing upscale singles, and she responds with a definite ‘NO’. Find out why!! !